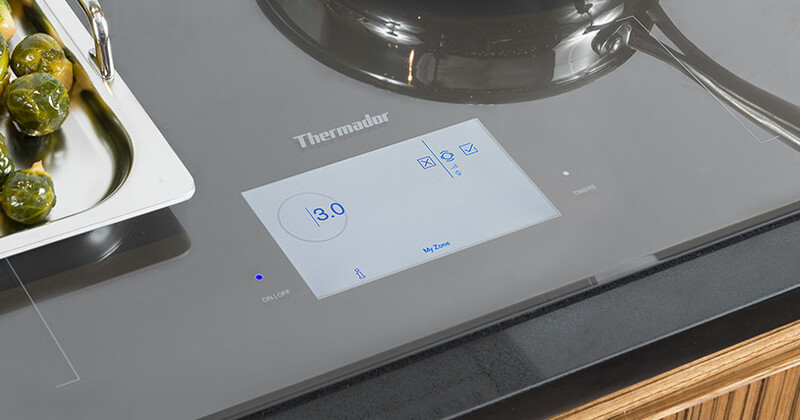 Pixel Saloon co-created the interaction concept and interface design for the biggest product launch in Thermador history: the new collections Masterpiece® and Professional. 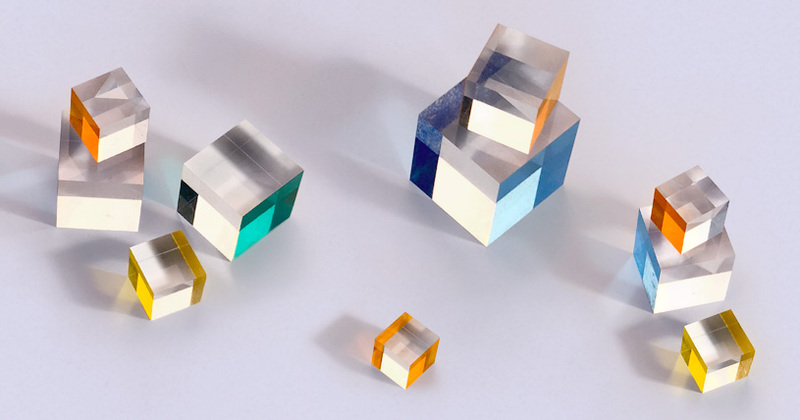 The challenge was to create a concept that unites the interaction principles and the UI design of all appliances. 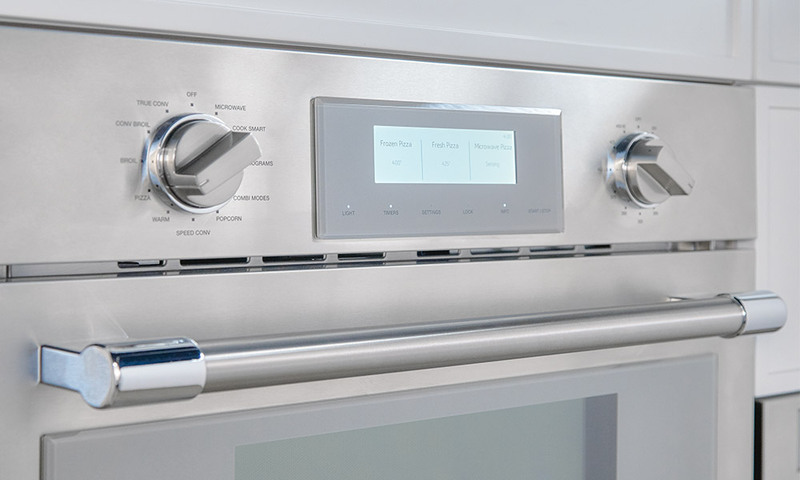 The ovens, double ovens, steam ovens, microwaves and cooktops of the new Masterpiece® Collection incorporate the same interaction concept and UI design. Only their features vary. 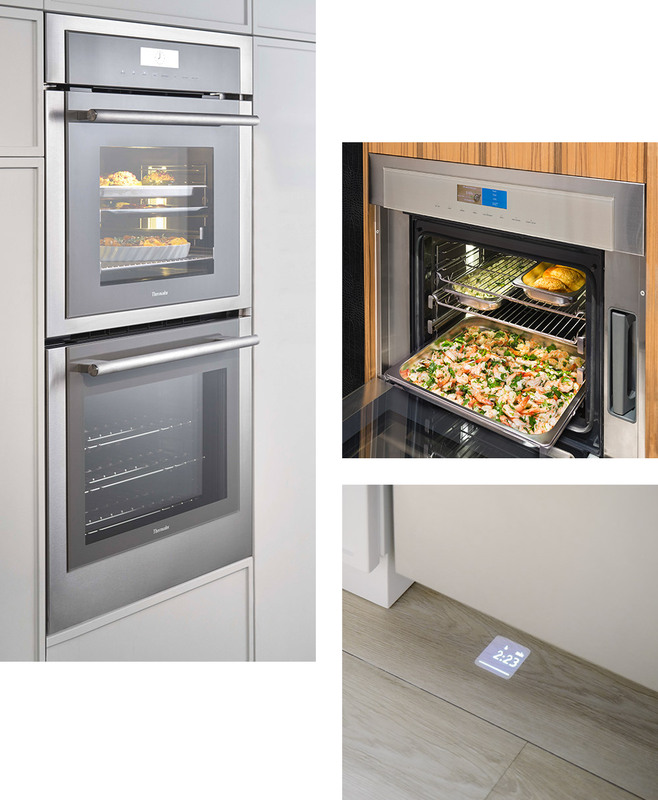 They communicate with each other throughout the built-in Home Connect™ functionality and can be remotely controlled via Home Connect™ App. 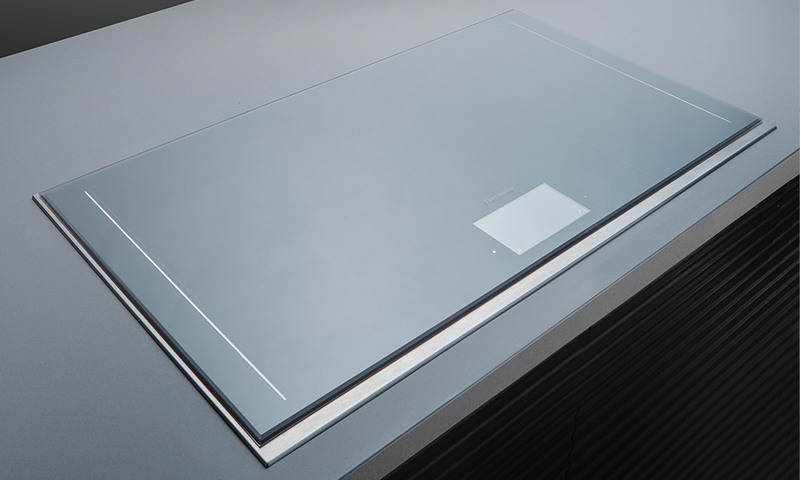 The induction cooktop with Star Glow interactive lighting and Freedom® induction enables an intuitive interaction and full flexibility while cooking.